Film festivals can be exciting places to meet professionals from the film industry and watch outstanding productions world-wide. But let’s face it, when you’re travelling all those miles, you should take some other priorities into account! Whilst film buffs can combine their trip to Cannes with a dip in the brilliant Mediterranean coast, there are plenty of other film festivals world-wide in equally beautiful and quirky locations – I’ve put together a list of just a few. What not a better way to spend your time watching films in a picturesque Swiss lake town with impressive mountain views? One of the oldest film festivals running, Locarno Film Festival is renowned for its art house film programme and magical open-air screenings at the Piazza Grande on warm summer nights. 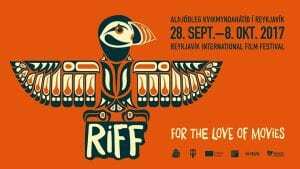 If you’re taking the plane to see Iceland’s glaciers, waterfalls and Northern Lights, why not travel in September in time for its capital biggest film festival. Emphasizing young emerging talents, make it worth the flight. Beautiful sandy beaches are just one of the reasons for heading out to Zanzibar this summer. 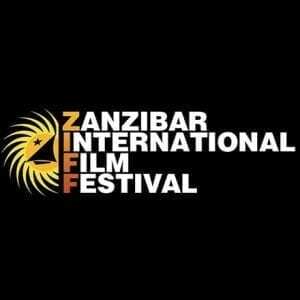 Another is its film festival, one of East Africa’s most iconic cultural events attracting thousands of visitors each year. As a multi arts and culture organisation, Zanzibar hosts a particularly diverse program that has something for everyone. 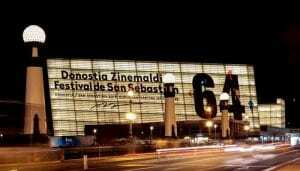 Though not on the caliber of Toronto or Cannes, San Sebastian film festival is renowned for its specific emphasis on films from Spanish speaking communities. Catch sight of surfers on the beach whilst making your way to the cinema. People think of Byron Bay as an idyllic seaside town with beaches and quaint lighthouses. It also hosts one of Australia’s largest regional film festivals every October. 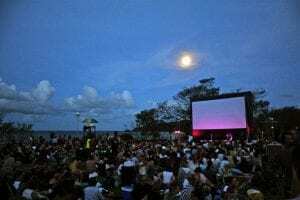 So head out there if you’re looking for outdoor screenings in the sea breeze. Flashing lights, extraordinary culture and food – what not a better way to combine a trip to an eclectic cosmopolitan city with one of Asia’s most competitive film festivals. Cycles, medieval architecture and charming canals. Visiting this picturesque, bustling student town is undoubtedly a major attraction for those heading to a city renowned for its autumnal film festival. And if you are a bit of buff for film soundtracks, Gent boasts one of the world’s most seminal film music prizes, its World Soundtrack Awards. 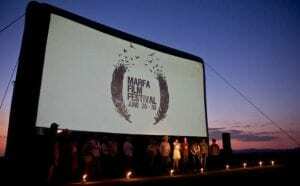 A cinematic oasis in the middle of a blistering desert, Marfa film festival boasts works from promising newcomers in addition to those from established filmmakers. Showcasing outdoor evening screenings in the arid landscapes surrounding Marfa, don’t forget to pack plenty of water before heading out into the wilderness. 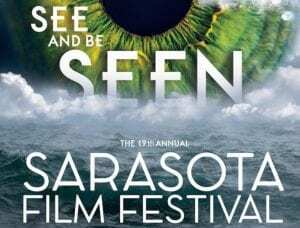 Minutes away from Florida’s white sandy beaches, Sarasota Film Festival remains an essential platform in North America for independent filmmaking world-wide. Anime fans, stay tuned. Making a visit to Rio de Janeira for its rich culture can be combined with attending the Anima Mundi festival, exclusively devoted to animation and one of the largest in the world. Ellie Steiner recently graduated with an MA in Film Philosophy.